How Do You Know if You Qualify for Mortgage Preapproval? If you want to know whether you’re ready to buy your first home, a mortgage preapproval is the way to go. Preapproval will allow you to start bidding on homes because buyers are far more likely to take you seriously. Here’s everything you need to know about mortgage preapproval and whether you’re likely to qualify in your current financial situation. Many people seem to think that mortgage prequalification and preapproval are the same things, but this is not at all the case. Prequalification is essentially a conversation with a lender in which you provide some basic information and your lender tells you whether you’re likely to qualify for a mortgage based on that information. 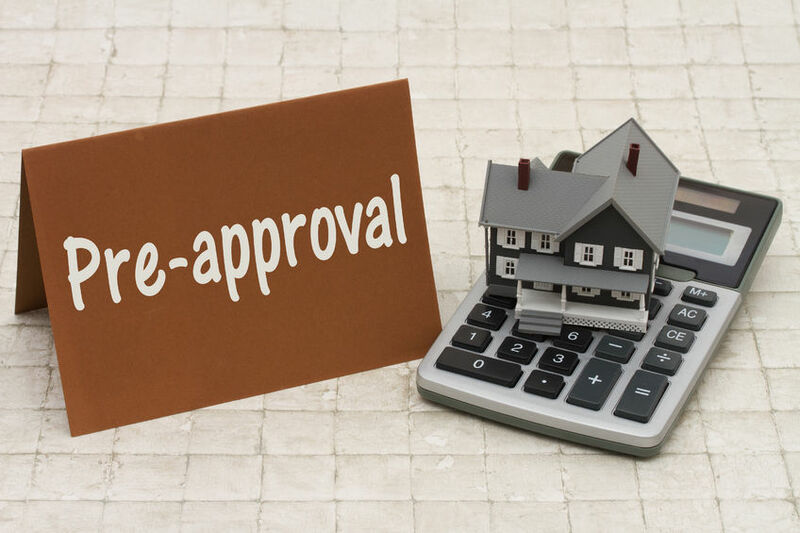 The preapproval process is much different, and it requires a hard credit check along with several other very important elements. If you’re hoping for a loan preapproval, you’ll need to set up an appointment with your lender and bring some documentation with you. Proof of two years (or more) at the same job or within the same field if self-employed. Letters of recommendation from employers are bonuses, too. A minimum credit score of 620, though many lenders look for scores of at least 680 – and sometimes higher still. Your savings account statements for the last several months, including the most current. These statements should clearly show your savings growth over a substantial period. Any records of assets you own, whether these assets include real estate, stocks and bonds, cars, valuables, or anything else. A debt-to-income ratio of 43% or less. This means that your debt should not exceed 43% of your overall income. There’s no real “ideal” time to seek mortgage preapproval, though experts do recommend getting one long before you start looking for a home. Bear in mind that things can and often do change between the time you receive your preapproval and the time your offer is accepted by a buyer, too. If this is the case, you’ll want to make sure that you talk to your lender to rule out the possibility of being turned down. Underwriting is a long, complex process, and if your situation has changed since you received your preapproval, the underwriters will catch it. For the best possible results, if you’re preapproved for a mortgage, try to keep your credit situation the same (or even improve it) until you’ve closed on your home. A mortgage preapproval isn’t a guarantee that you’ll be approved for a mortgage once you find the home of your dreams, but it certainly comes close. A preapproval will help buyers take you more seriously, which is always good when you’re looking for a home. Preapproval can also help you determine your budget when you’re buying a home, which can go a long way toward ensuring that you get the home you want.